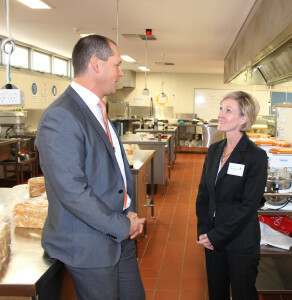 St Patrick’s Technical College marked the final day of Catholic Education Week 2018 with an industry barbecue lunch. 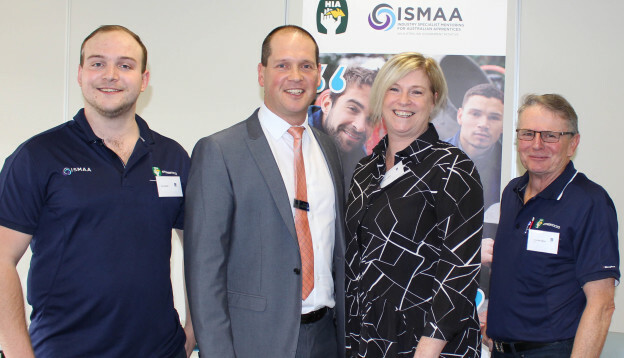 The Housing Industry Association (HIA) Industry Specialist Mentoring for Australian Apprentices (ISMAA) Industry BBQ was hosted at the College to bring local business, industry groups and training organisations together. Visitors were treated to a BBQ lunch of salads prepared by the College’s Year 11 Commercial Cooking students, of Barossa Fine Food sausages. 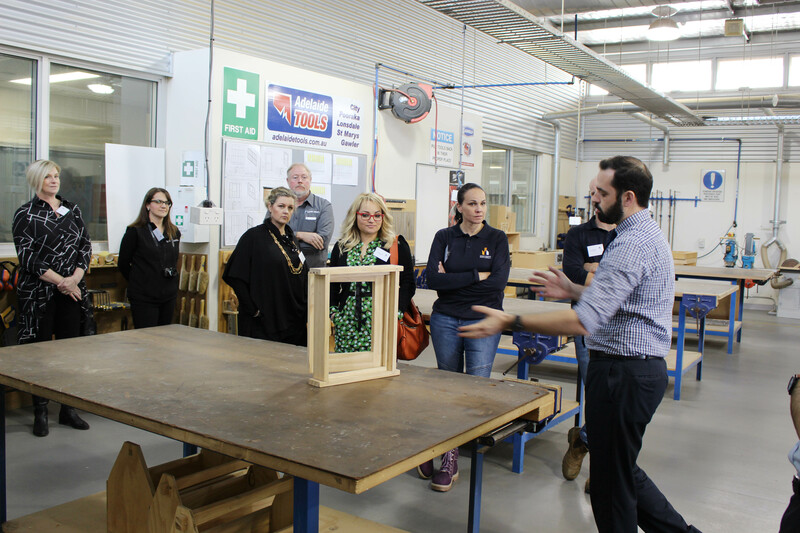 The College’s specialist trade trainers took guests on tours of the $15 million purpose-built campus during the event. Principal Danny Deptula said the event was a success with a number of businesses and industry groups able to see the College up close for the first time. 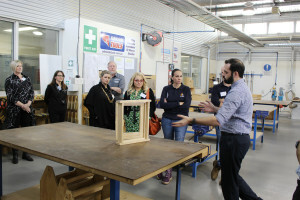 “One of our core strengths as a College is our connection with industry and businesses,’’ Mr Deptula said. Mr Deptula thanked HIA and ISMAA for sponsoring the event. This entry was posted in Industry Office, Latest News on 01/06/2018 by St Patrick's Technical College.